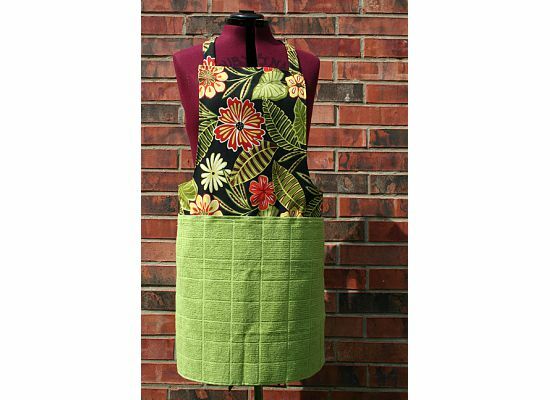 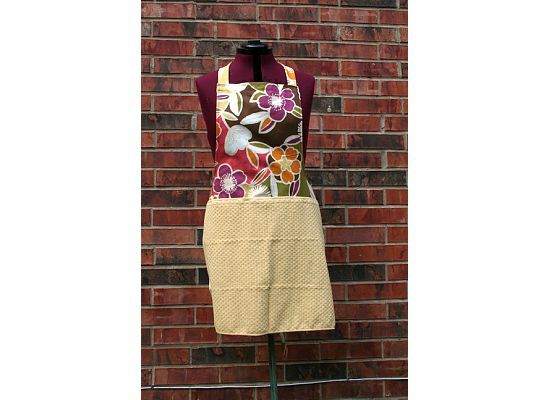 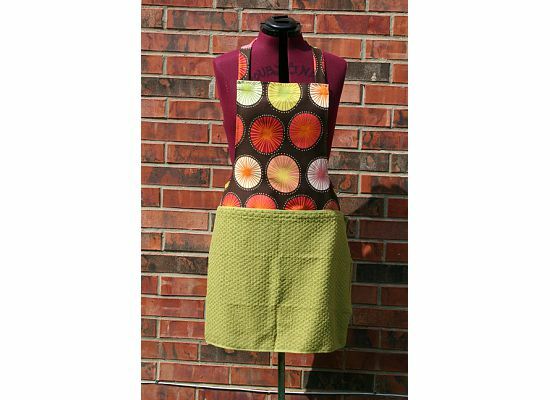 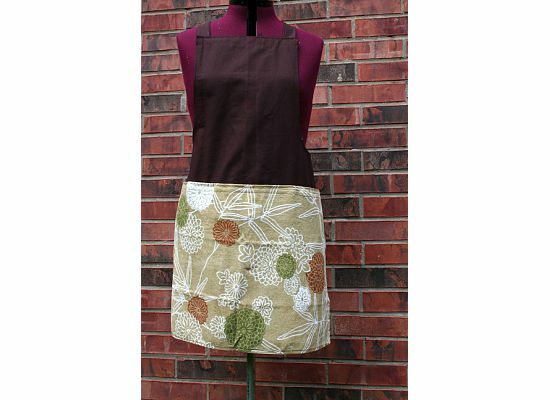 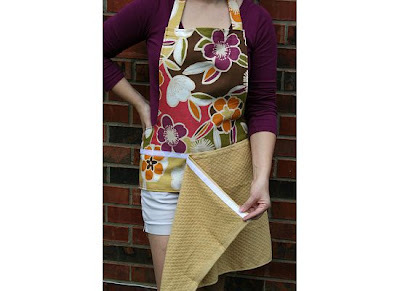 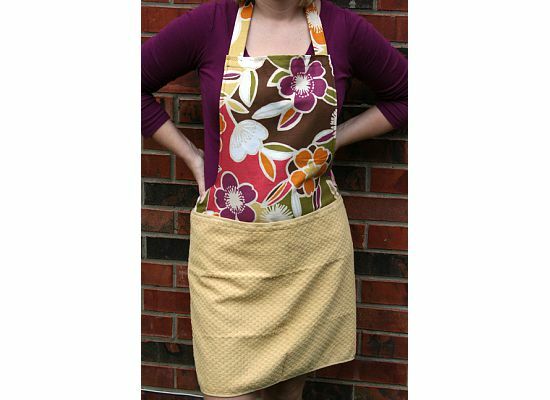 A full apron not your style? 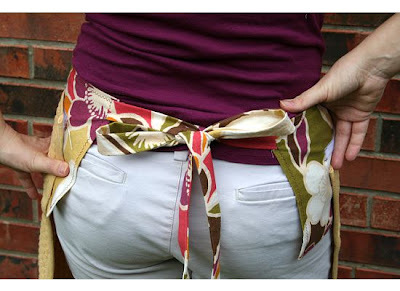 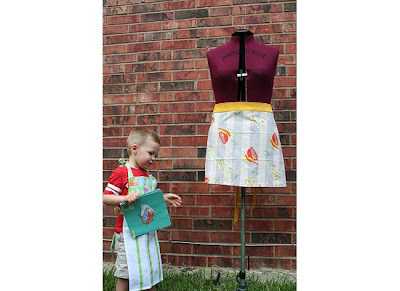 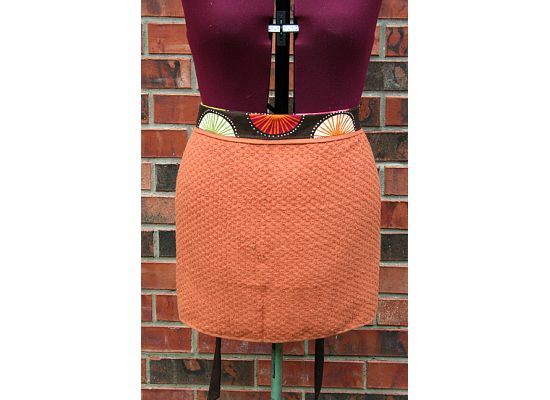 Try a half apron! 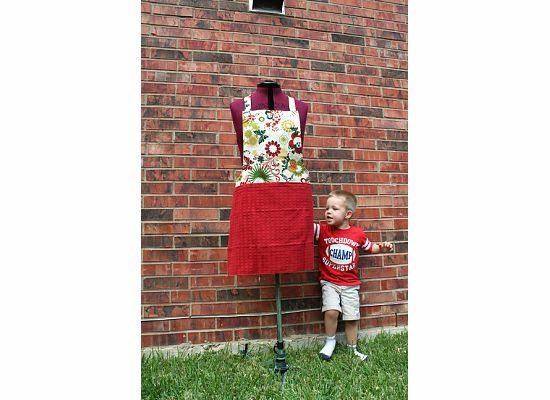 I had planned to take some shots of Henry modeling a few of the children's aprons I've been working on, but they weren't ready in time. The one he's wearing is for older kids, so it's a little big on him. 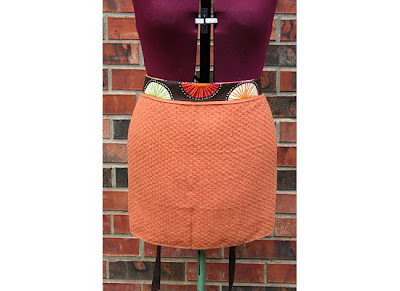 But still cute! 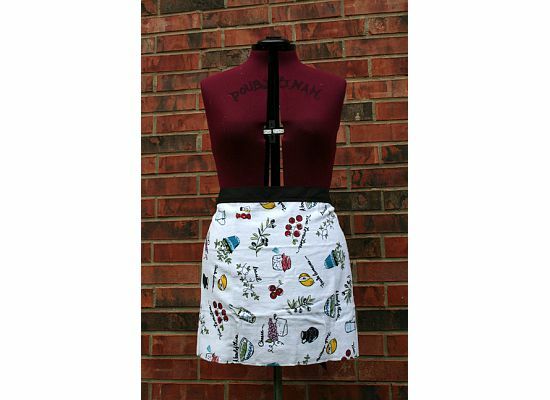 Hopefully by next weekend I'll get some more "manly" aprons done, so he can show one off!